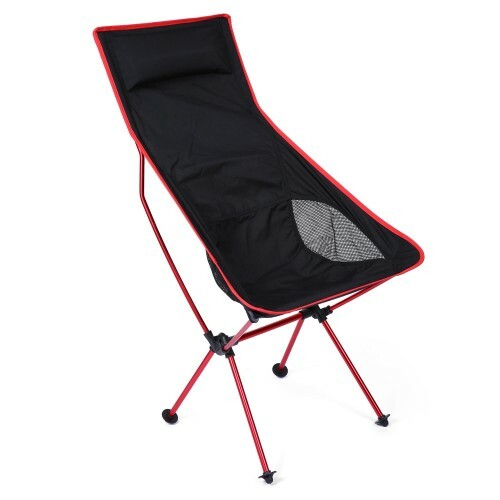 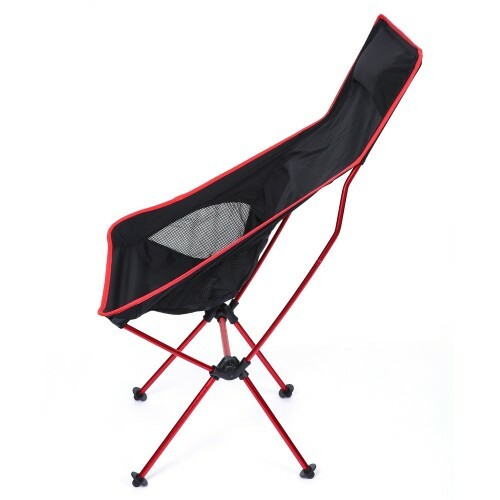 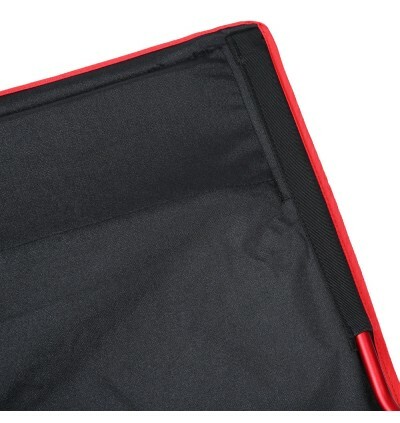 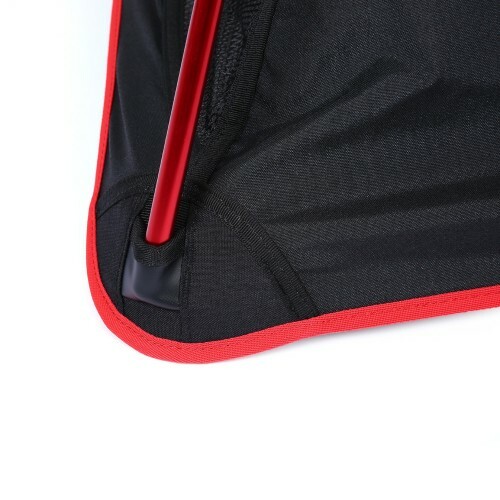 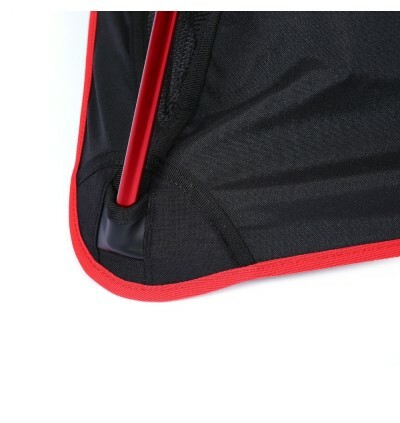 Lengthened moon ultralight folding chair features unique ergonomic design, stable holders, and portable package. 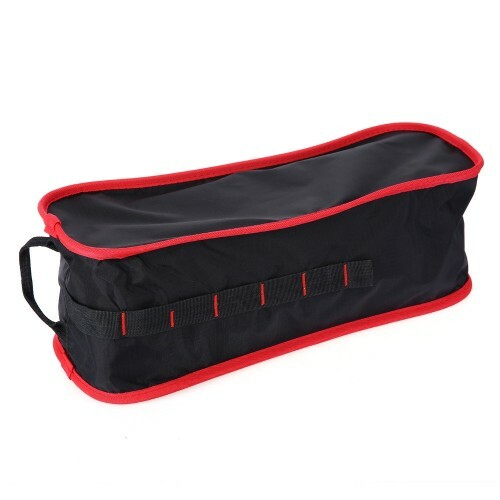 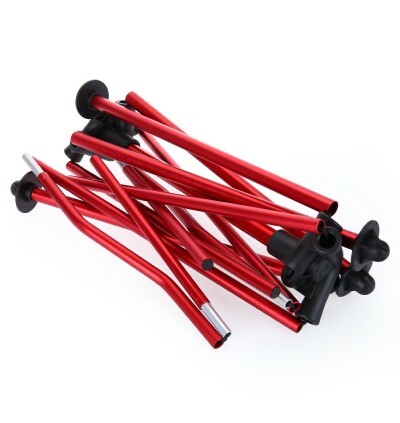 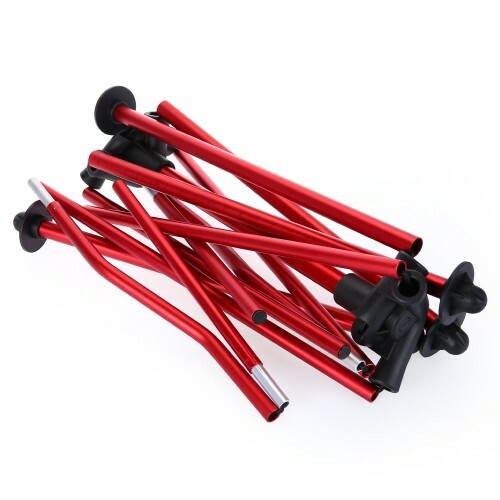 Weights only 1.2kg with up to 150kg holding capacity. Comfortable, supportive, sturdy, convenient, and roomy are what it brings to you. 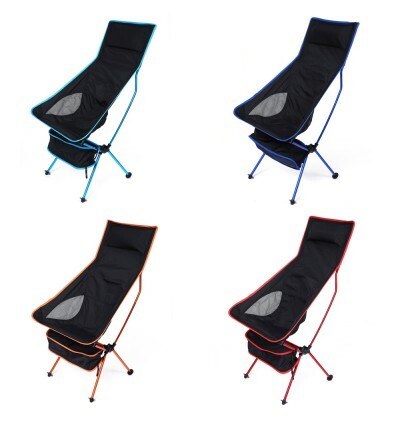 It is your ideal choice for home use and outdoor activities such as camping, hiking, picnic, fishing, etc. 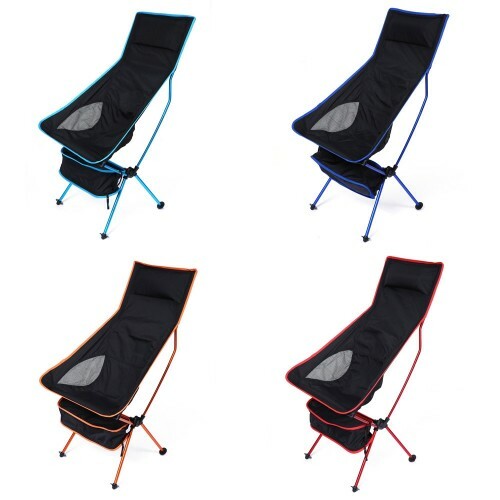 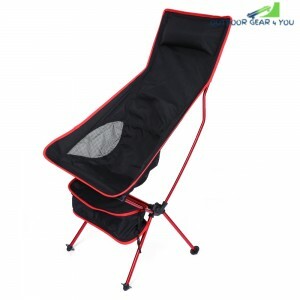 Whether you are a backpacker who wants to have a rest on the way, a beach walker enjoying the seaside views, or a fisherman fishing by the lake, Lengthened moon folding chair provides you a cozy place to seat and relax in any place you go.